Pretty decent beer, good flavor. 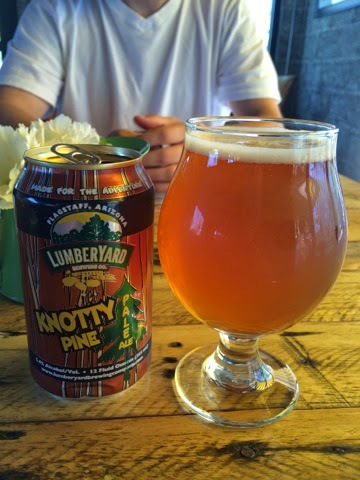 There is a reason it has pine in the name - very, very piney notes from the hops. Goes down smooth and easy.